Collage Picture Frame free plan. Build a collage picture frame using the free woodworking plans available at the link. 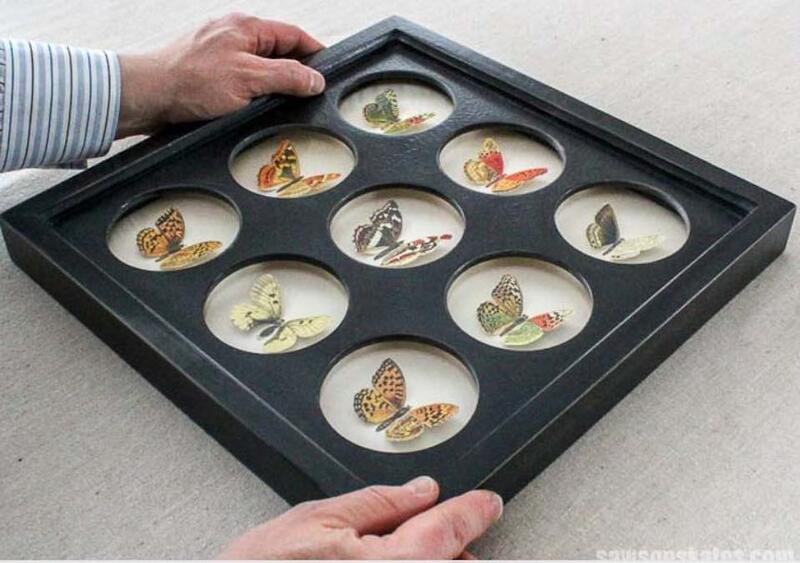 It is easy to make with nine spaces for pictures or even butterflies.